I will be signing books at Floating World tomorrow from 6-8. If you’re in the Portland area be sure to stop by Floating World comics this wednesday from 6-8, to get your copy of DIY Magic! There will be free prints of art from the book for this show only! 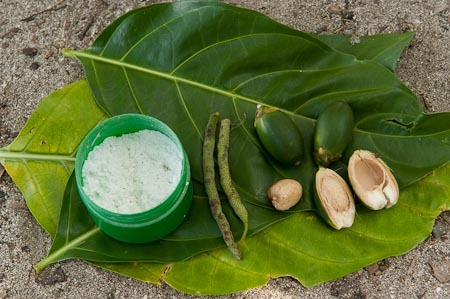 Also free Betel nut! Party! Warning – this stuff does stain your teeth if used regularly. 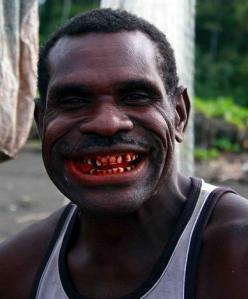 I should add – Betel Nut is addictive, abrasive to your mouth, and I am sure the surgeon general is not a fan.